The Bushmen, often referred to as San or Khoisan, are the remnants of Africa's oldest cultural group. The Dahalo are one of the Bushmen groups. Bushmen are small in stature generally with light yellowish skin which wrinkles very early in life. Their social structure is not tribal because they have no paramount leader. Decisions are made by discussion and consensus. Bushmen believe in a mythical being, part trickster, part creator who is capable of great good but also of playing tricks on people. Most Bushmen believe that upon death the soul goes back to the great god's house in the sky. Dead people can, however, still influence the living and, when a shaman or witchdoctor dies, the people are very concerned lest his spirit become a danger to the living. 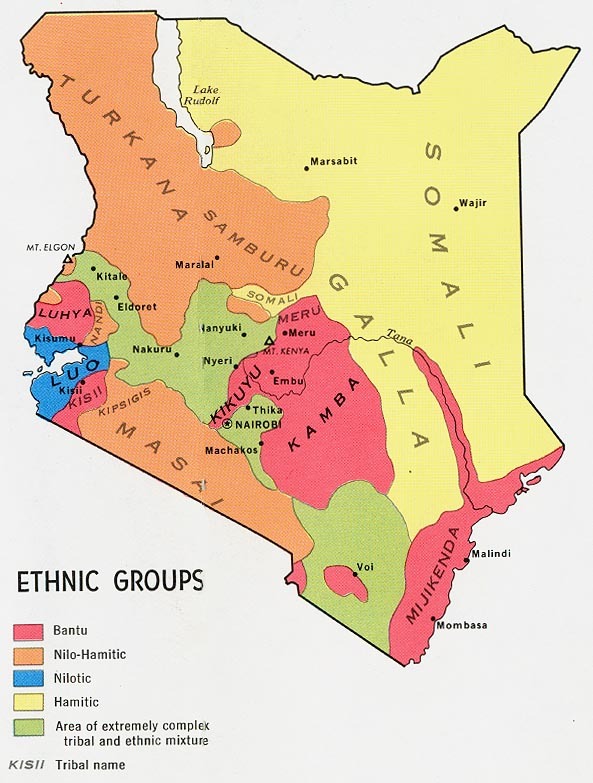 There is a lack of Christian resources available in the language of the Dahalo people. Pray for the soon creation and distribution of resources. Christians need to become genuinely concerned for the downtrodden Bushmen, finding ways to assist them materially and physically. There are indications there may be a few followers of Christ among the Dahalo. Pray they will be more than nominal Christians, but will be strongly anchored in Christ and will be faithful disciples. Bushmen groups have faced discrimination, eviction from their ancestral lands, oppression, and murder, amounting to a massive though unrecognized genocide. Pray for justice for these people, including land rights. Scripture Prayers for the Dahalo in Kenya.